(May 21, 2018) Cal-IPC’s Spring 2018 magazine (“Dispatch”) revealed a list from the Western Governor’s Association that caught our eye. 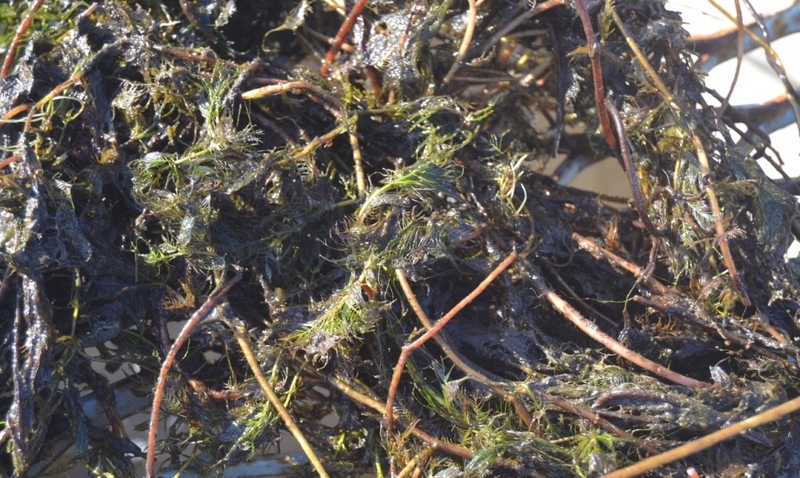 Listed as the number one worst invasive species by the Western Governor’s Association in the category of aquatics is Eurasian watermilfoil (Myriophyllum spicatum). 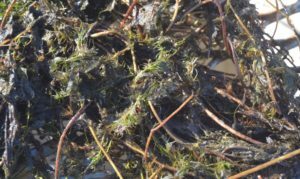 Eurasian watermilfoil was even at the top of the list when carp, hydrilla, golden algae, water hyacinth and nutria were included! That’s some serious competition. We can attest to what the Western Governor’s Association is saying. Eurasian watermilfoil has on occasion compromised the Conservancy’s ability to keep managed marsh complexes fully functional. See photos here showing the weed on Conservancy mitigation land. 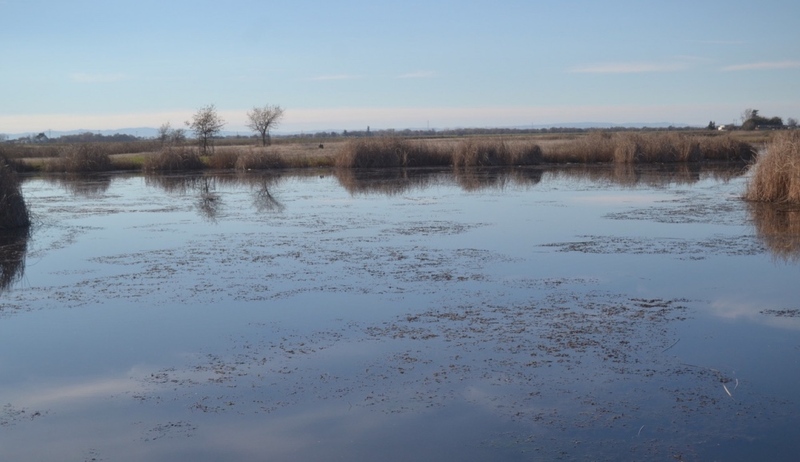 The Natomas Basin Habitat Conservation Plan (NBHCP) is clear that the managed marsh complexes used for NBHCP mitigation must be fully functional. When we find the pest, we marshal a team of experts to try to deal with it. But it is a serious challenge. We consider it the Conservancy’s number one weed challenge at this point. Let’s hope the top billing on the Western Governor’s Association list will similarly mobilize regional and state officials to re-double efforts on this problem weed.